PUMA has announced they are relaunching their basketball division with JAY-Z as the president of operations. The German design company also signed top NBA prospects Deandre Ayton, Zhaire Smith and Marvin Bagley to be the faces of PUMA Basketball, according to Complex magazine. “We’ve been working with Roc Nation for quite some time. They’ve been great partners to us for several years. We’ve done many different deals with many different ambassadors,” Adam Petrick, PUMA’s global director of brand and marketing, told Complex. Petrick also shared that the Brooklyn native felt the opportunity “was something he wanted to be a part of,” when he was approached about the position. After the June 2017 release of Hov’s 13th studio album, 4:44, there was speculation of a deal with PUMA. In July of last year, custom sneakers commemorating the project hit the internet furthering rumors of a potential partnership. 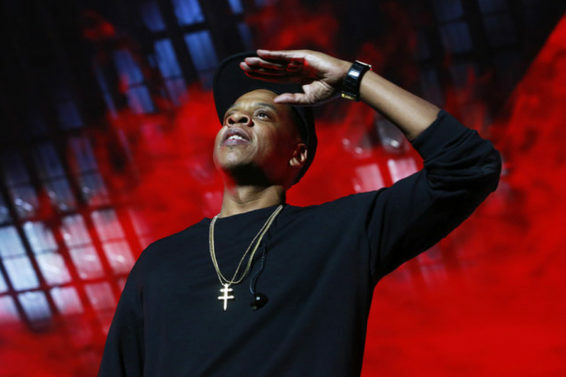 This will not be the first time JAY-Z has worked with a sneaker company. He released the S. Carter sneaker with Reebok in the early 2000’s.